NEW ON THE NORTH YORK LANDSCAPE – BIYU AT EMERALD CITY! ≈ Comments Off on NEW ON THE NORTH YORK LANDSCAPE – BIYU AT EMERALD CITY! 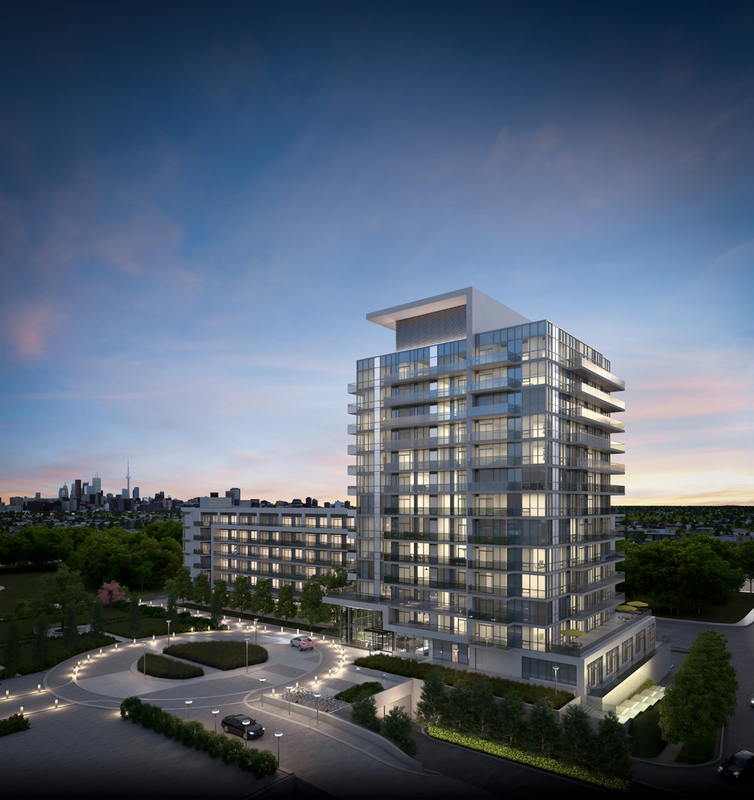 Soon, ELAD CANADA will introduce Biyu at Emerald City, the newest condominium in this fabulously successful master-planned community on Sheppard Avenue at Don Mills Road. We have already seen a huge interest in Biyu, which will rise to 13 storeys, to add a mid-rise component to the neighbourhood. Suite owners will have a wealth of amenities right in the building, such as a fitness centre, swimming pool, hot tub and His and Hers saunas. This area opens onto a luxurious outdoor terrace where residents can barbecue and dine outdoors. Even more exciting, the terrace is also accessible from the beautiful party room, where the indoor dining room, lounge, screening room and games room will make entertaining a pleasure. All residents of Emerald City have the use of the 50,000 sq. ft. Parkway Forest Community Centre, which is now under construction. This amazing facility will offer a large pool, gym, YMCA-operated daycare, rooftop garden and green roof. Of course, Biyu is situated in one of the GTA’s best locations, just steps from the Don Mills subway station and across from fabulous Fairview Mall. The condominium is on a high elevation so owners will enjoy spectacular views from all the floors. Prices for ELAD CANADA’s well-appointed suites begin from the mid-$200,000s. Register now for this incredible opportunity at http://www.biyucondos.com or call 416-492-0001.